It has been a long time since a book has challenged my ideas and clarified my thinking like this book did. I picked it up at the urging of Bill Wilson, my ministry coach for my work in the D.Min. program at McAfee School of Theology. I have been a fan of Gallup Press books ever since I read First, Break All the Rules by Marcus Buckingham and Curt Coffman over a decade ago. The clear conclusions that the Gallup authors are able to distil from mountains of data always seem to enrich my life, leadership, and ministry in some way. This book is no different. Albert Winseman, a United Methodist pastor, opens by explaining the dire, declining numbers related to church attendance in America. By now, you’ve probably heard all about the “rise of the nones,” so I will spare you those details. But all is not lost. There are some churches that are growing in the midst of the exodus. The logical question is the one that Winseman asks and answers. “Why are some congregations and parishes flourishing while others are failing? What makes the difference? The difference is engagement” (p. 10). Engagement is often confused with involvement, but the two are very different. “Involvement is what you do in and for your church; engagement is how you feel about your church” (p. 28). This distinction explains why key volunteers will leave your church and show up at a different church down the street. They were involved, but they weren’t engaged. The reason that engagement is so important for church leaders to understand and work toward is that increased engagement leads to increased spiritual commitment, which leads to overall church health. 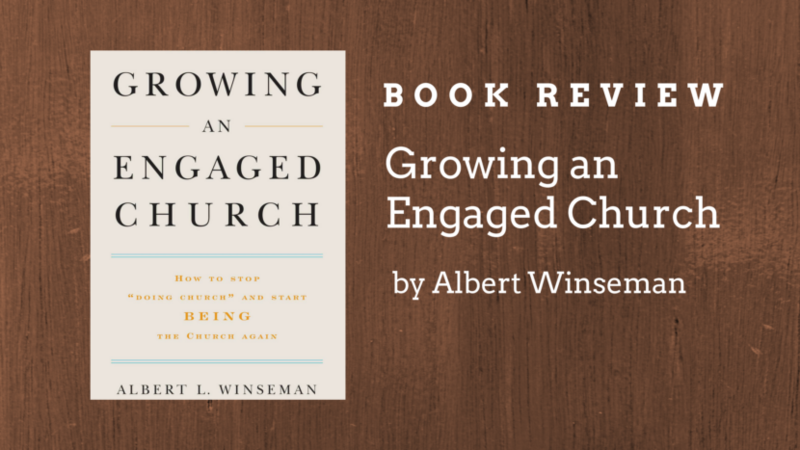 Winseman explains, “Gallup research has discovered that the two primary causes of [church] health are spiritual commitment and congregational engagement” (p. 43). To measure engagement, Gallup used the following 12 statements and allowed respondents to rate themselves using a sliding scale from strongly disagree to strongly agree. 1. As a member of my church, I know what is expected of me. 2. In my church, my spiritual needs are met. 3. In my church, I regularly have the opportunity to do what I do best. 4. In the last month, I have received recognition or praise from someone in my church. 5. The spiritual leaders in my church seem to care about me as a person. 6. There is someone in my church who encourages my spiritual development. 7. As a member of my church, my opinions seem to count. 8. The mission or purpose of my church makes me feel my participation is important. 9. The other members of my church are committed to spiritual growth. 10. Aside from family members, I have a best friend in my church. 11. In the last six months, someone in my church has talked to me about the progress of my spiritual growth. 12. In my church, I have opportunities to learn and grow. To summarize, “When it comes to their congregation, members need to ‘feel’ they get something of value, they give something of value, they belong, and they – together with their fellow members – can grow” (p. 142). 1. My faith is involved in every aspect of my life. 2. Because of my faith, I have meaning and purpose in my life. 3. My faith gives me inner peace. 4. I am a person who is spiritually committed. 5. I spend time in worship or prayer every day. 6. Because of my faith, I have forgiven people who have hurt me deeply. 7. My faith has called me to develop my God-given strengths. 8. I will take unpopular stands to defend my faith. 9. I speak words of kindness to those in need of encouragement. In an era where many people feel they express their spiritual commitment just as effectively apart from their participation in a local church, it is notable that “members of faith communities outscored nonmembers on every item – in many cases doubling or nearly doubling the percentage of ‘strongly agree’ responses from nonmembers” (p. 59). The result of the congregational engagement and spiritual commitment is church health. When people at your church feel satisfied with their lives, and are involved through serving, inviting, and giving, then you will start reaching people instead of losing them. But it all starts with engagement. 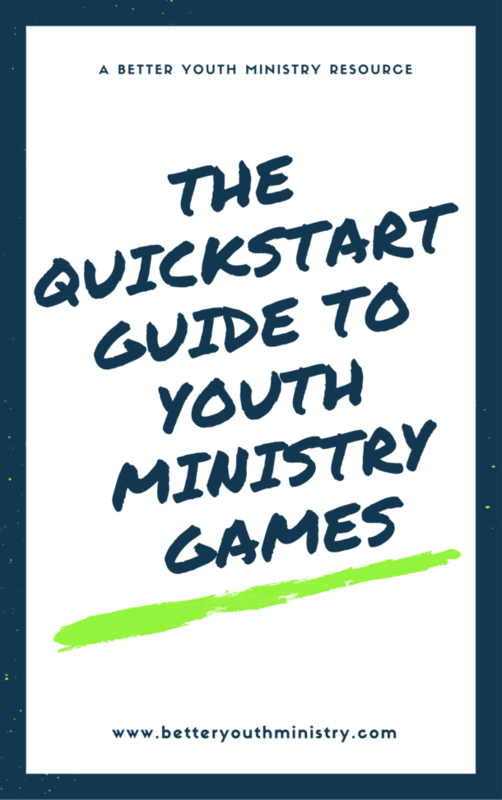 Tired of boring games in your ministry? This 15-page ebook tells you exactly how to create, find, and lead better games!